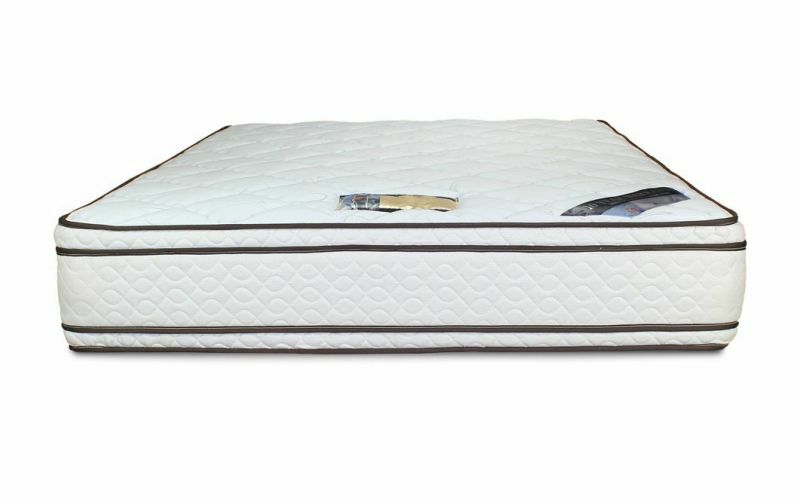 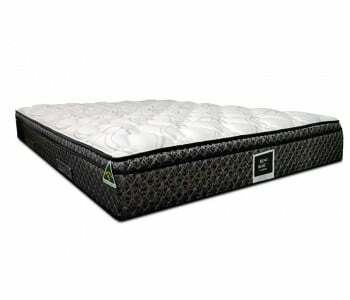 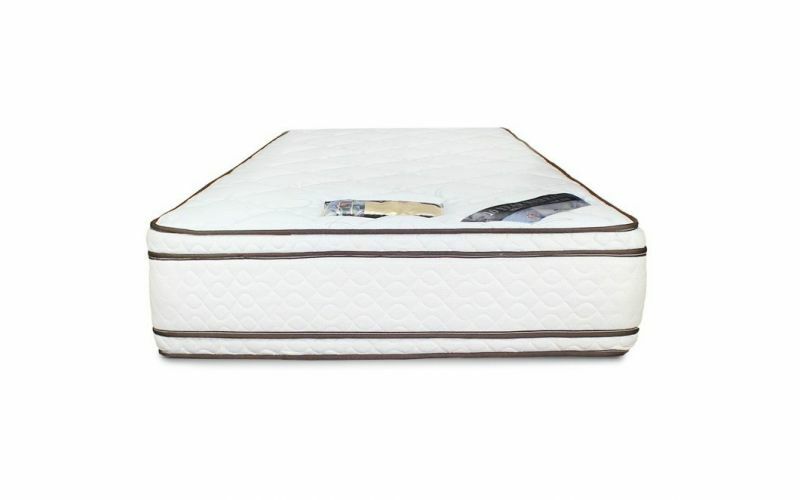 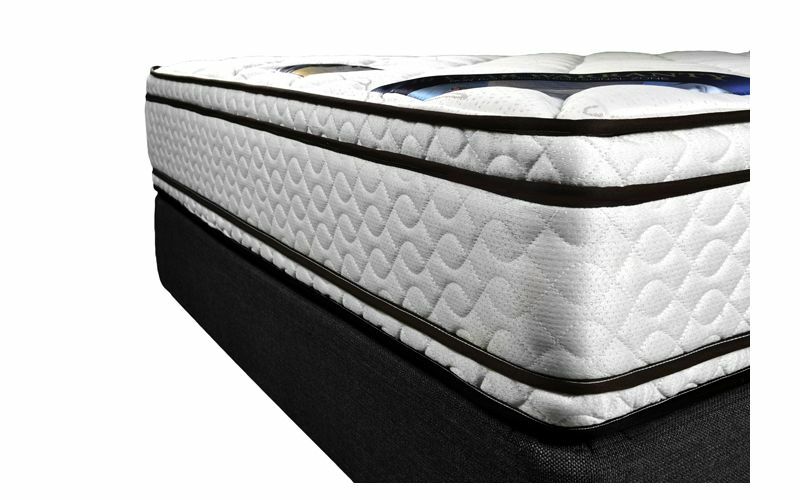 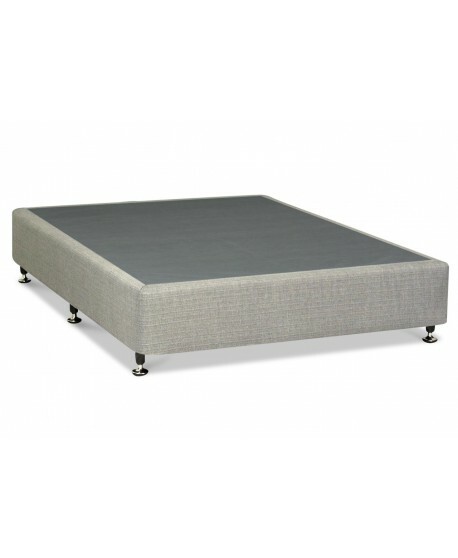 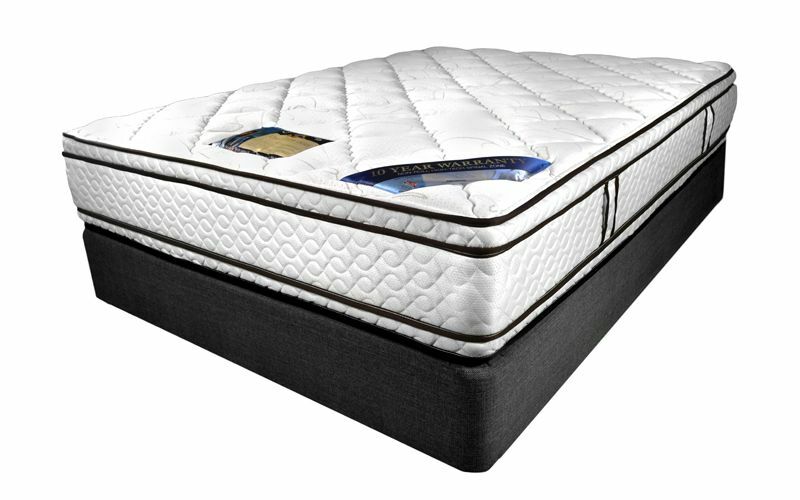 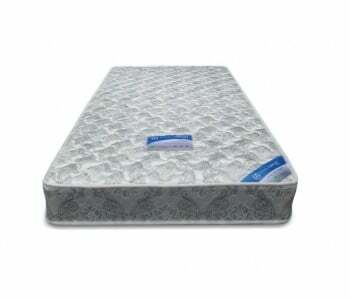 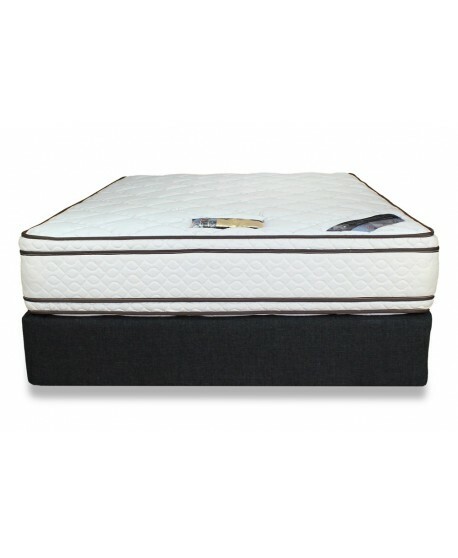 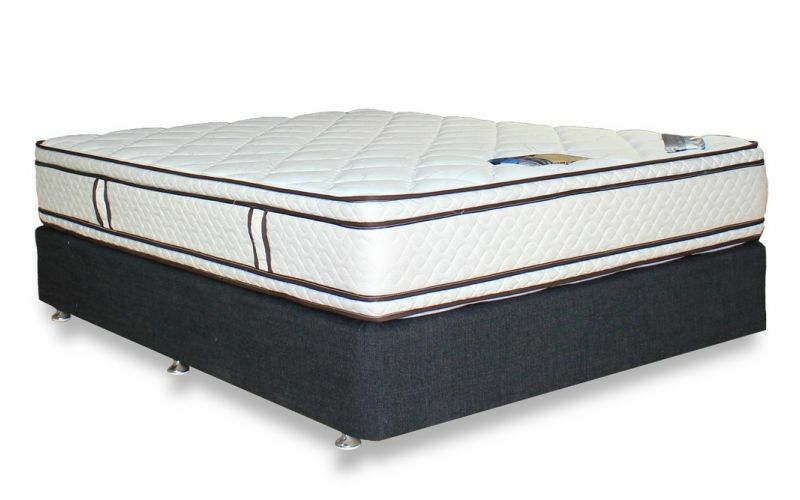 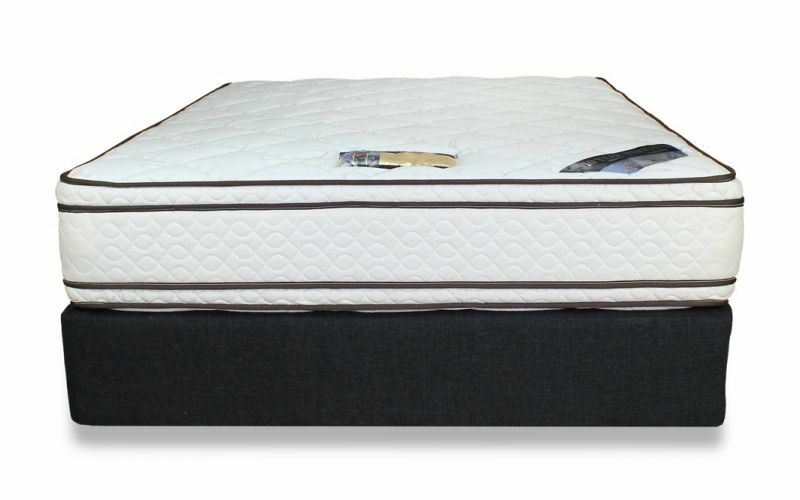 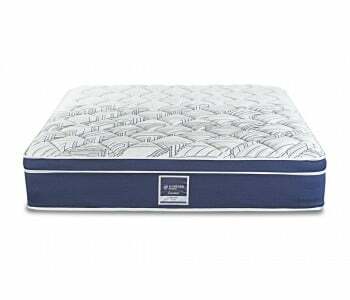 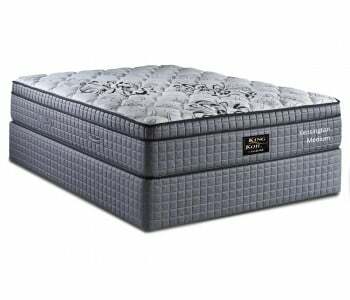 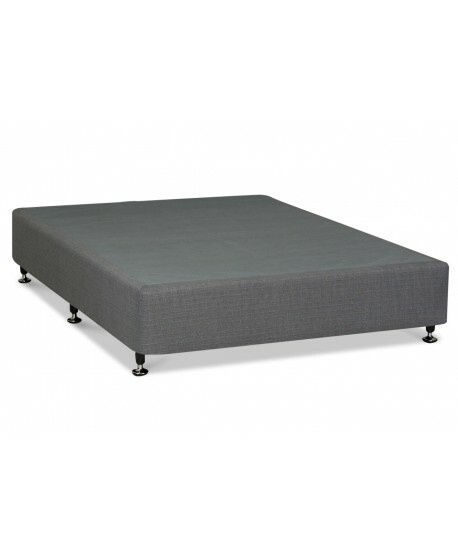 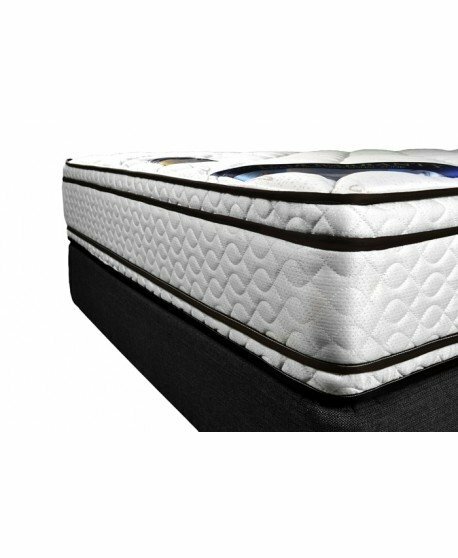 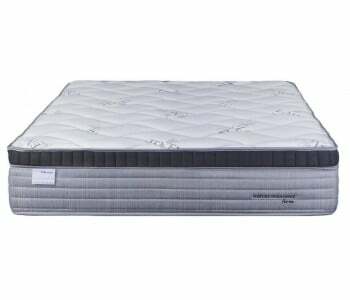 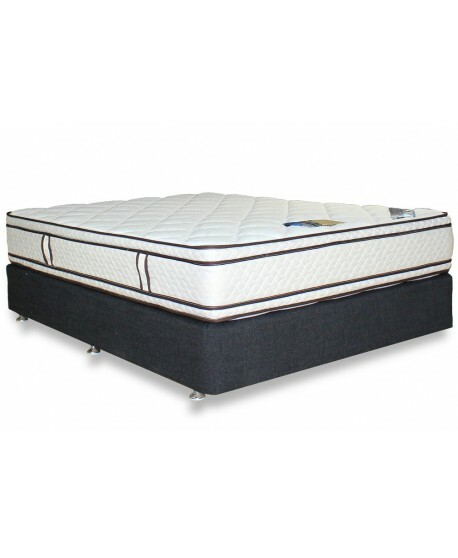 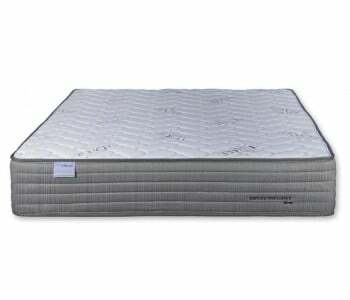 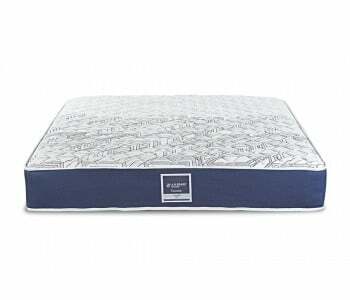 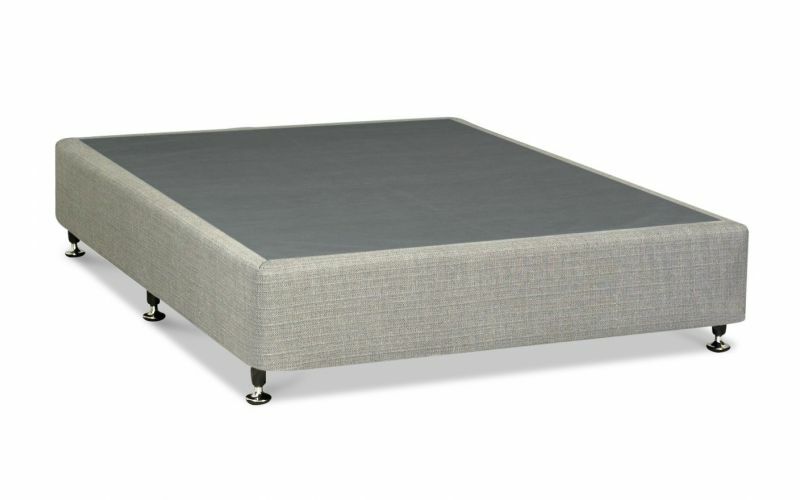 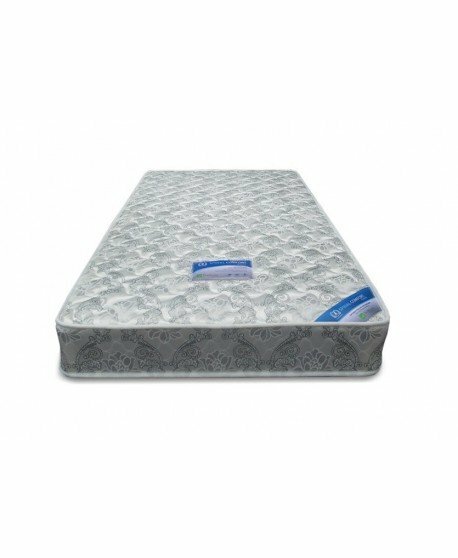 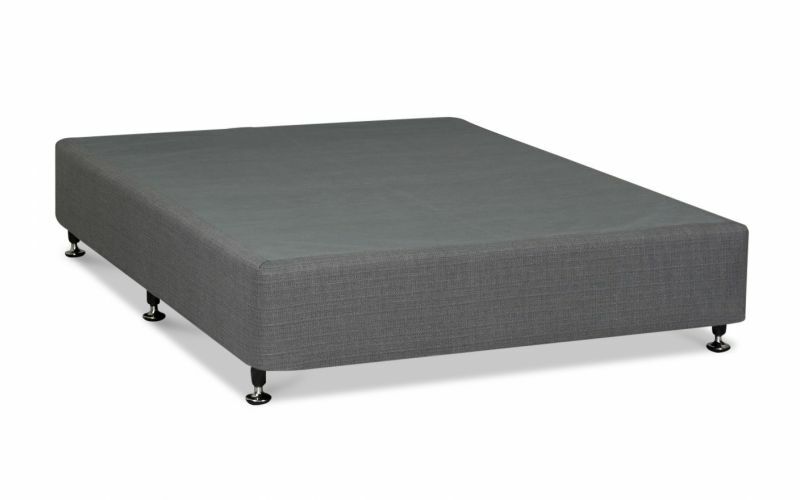 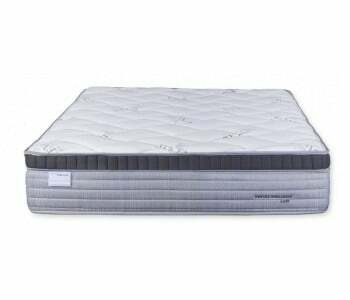 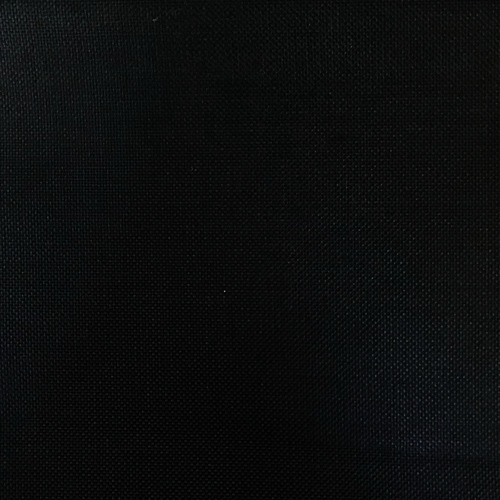 Sleep with greater peace of mind knowing the Chiro's tempered steel spring lift mattress and wool comfort layer provides superior comfort and quality rest. 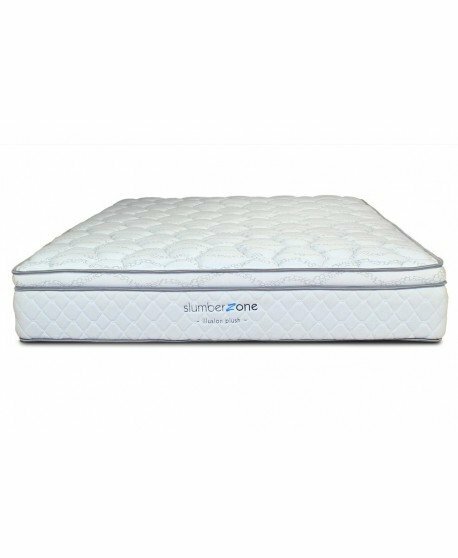 With head to toe helicoils and no-roll high-tech spinal zone technology, the Chiro Zone Gold offers the highest quality support. 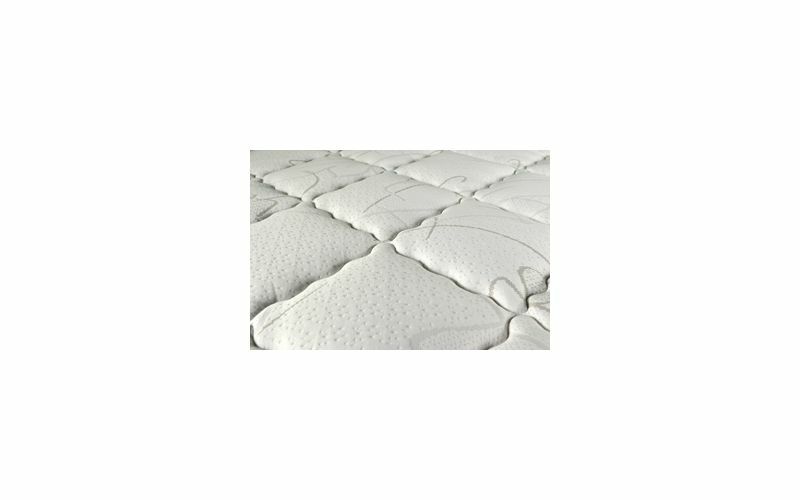 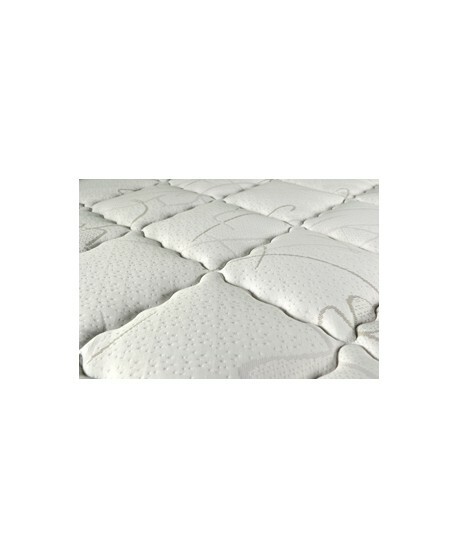 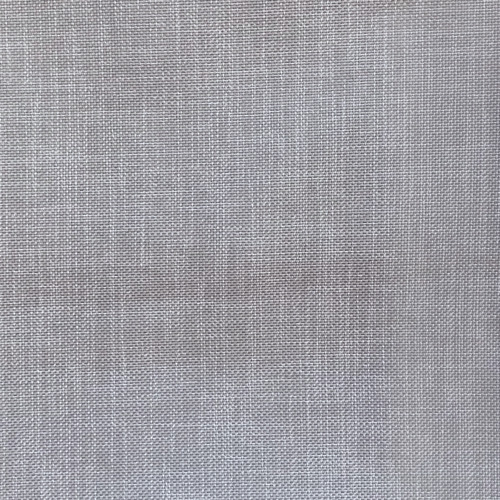 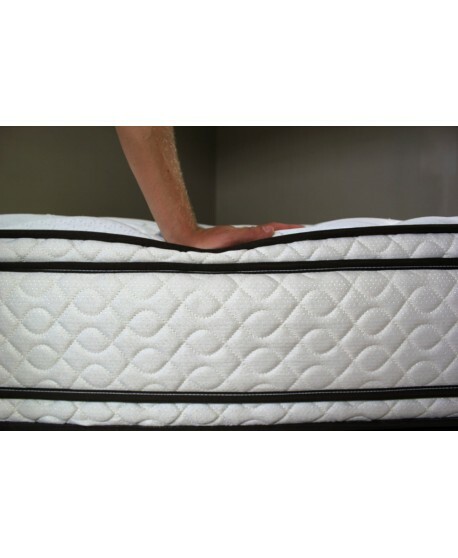 Extend the life of your mattress with the Chiro Zones double sided pillow top that not only enhances the comfort features of the mattress, but will last twice as long as an ordinary mattress. 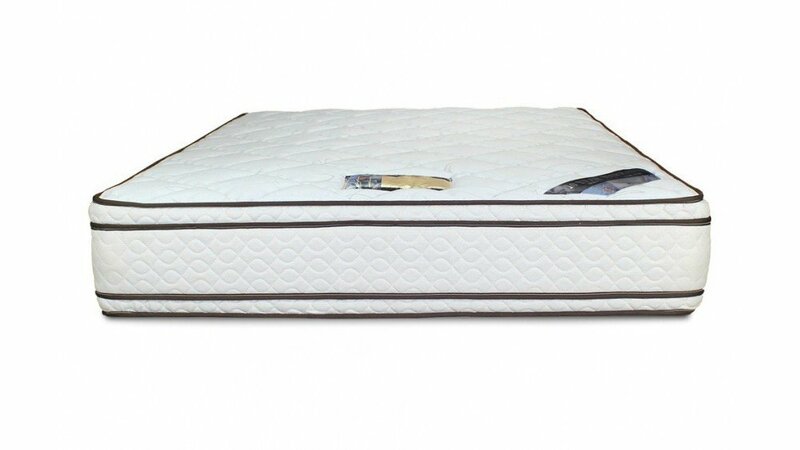 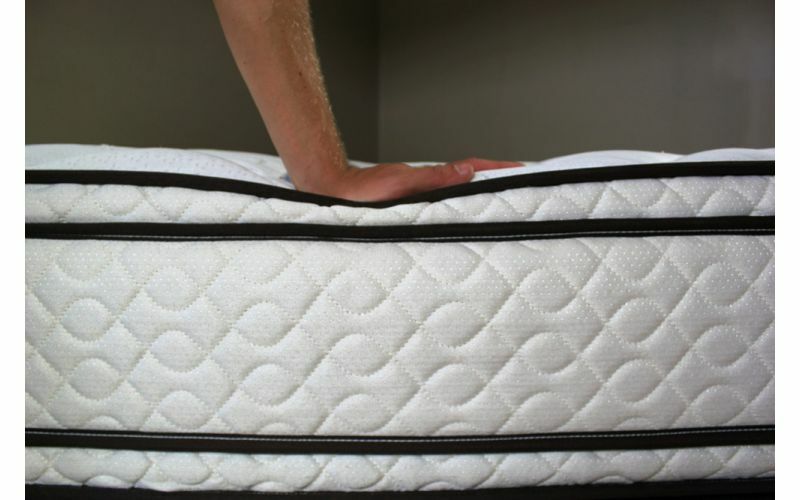 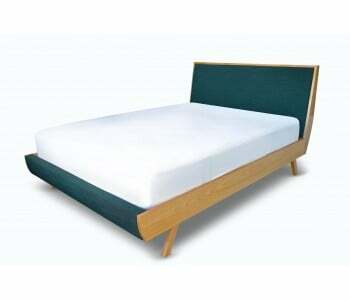 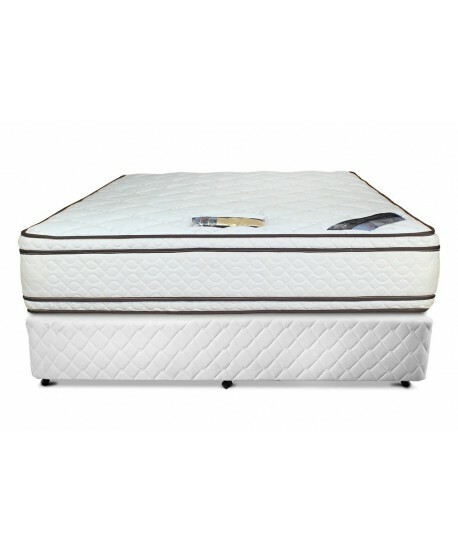 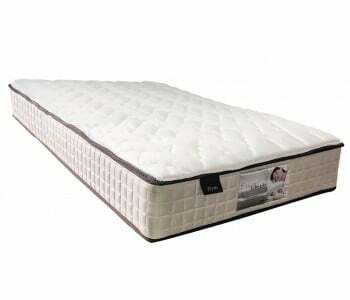 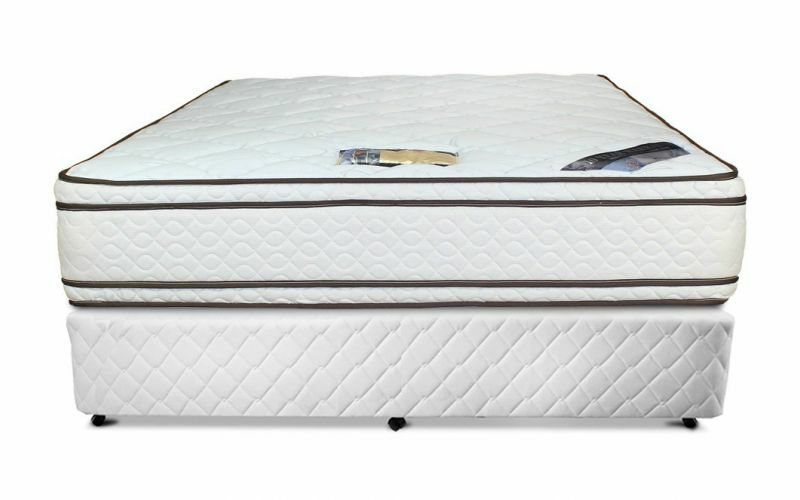 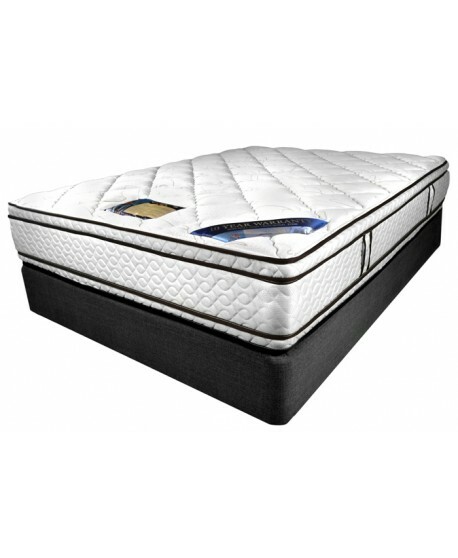 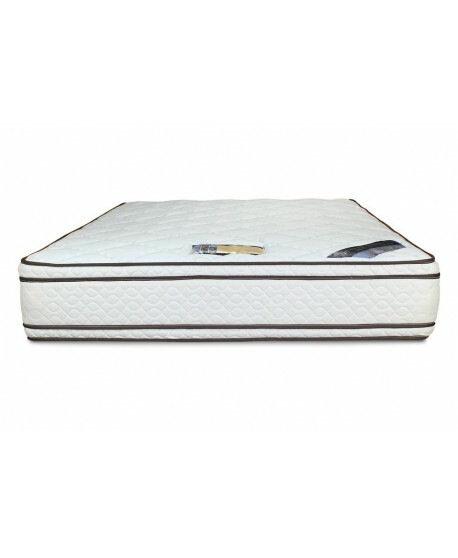 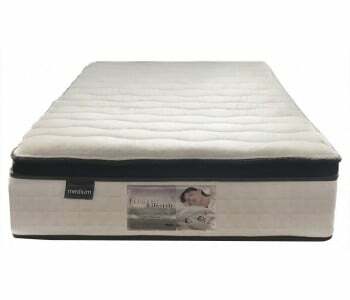 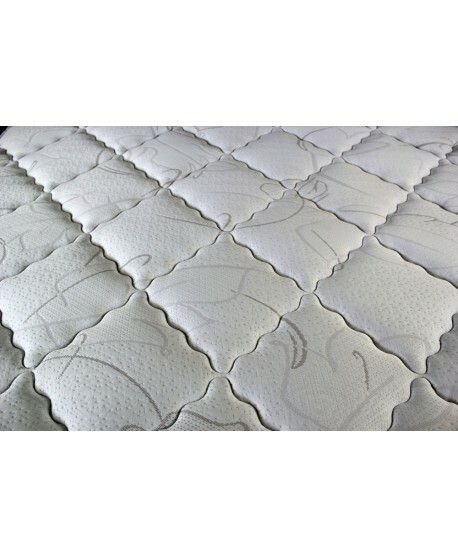 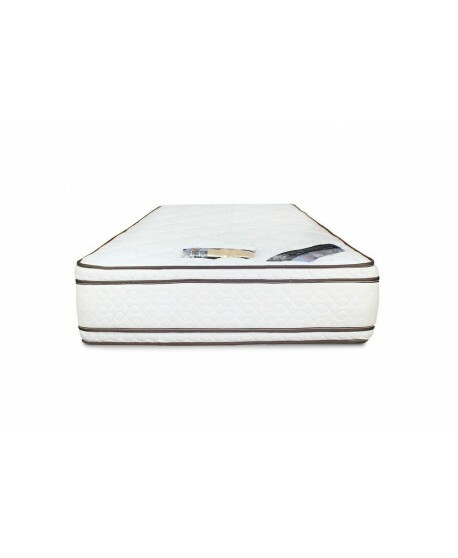 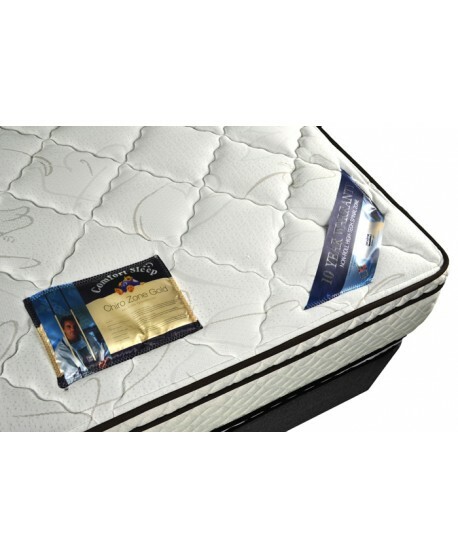 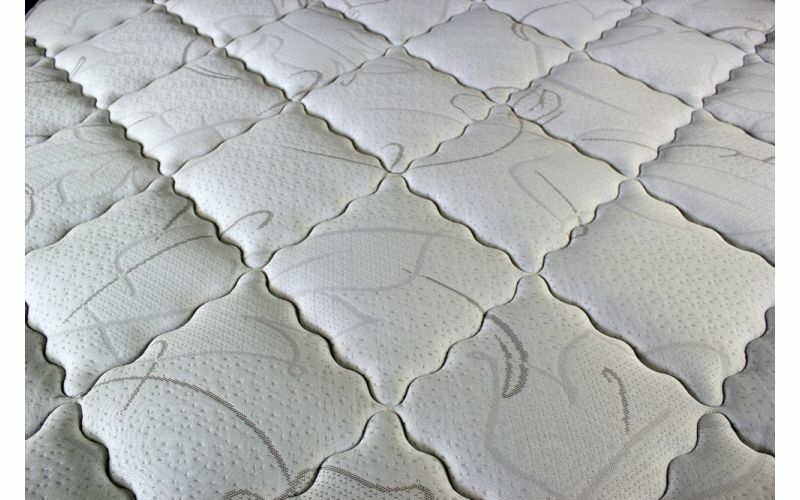 The Chiro's specially designed system encourages air circulation within the mattress which inhibits bacterial growth. 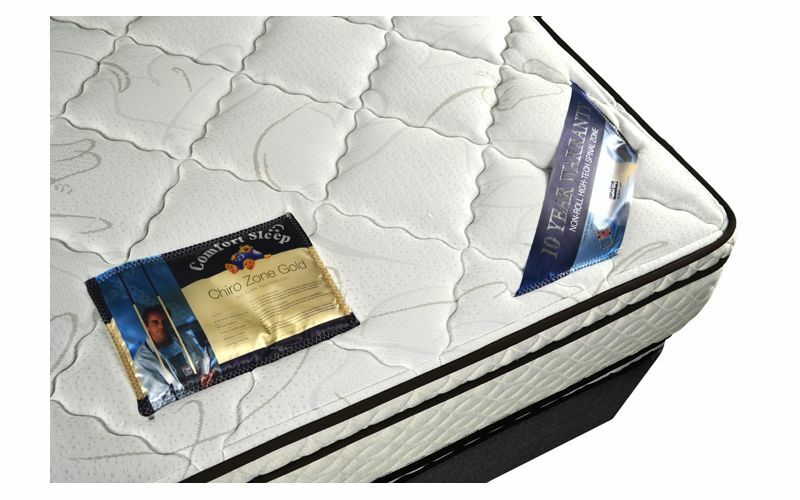 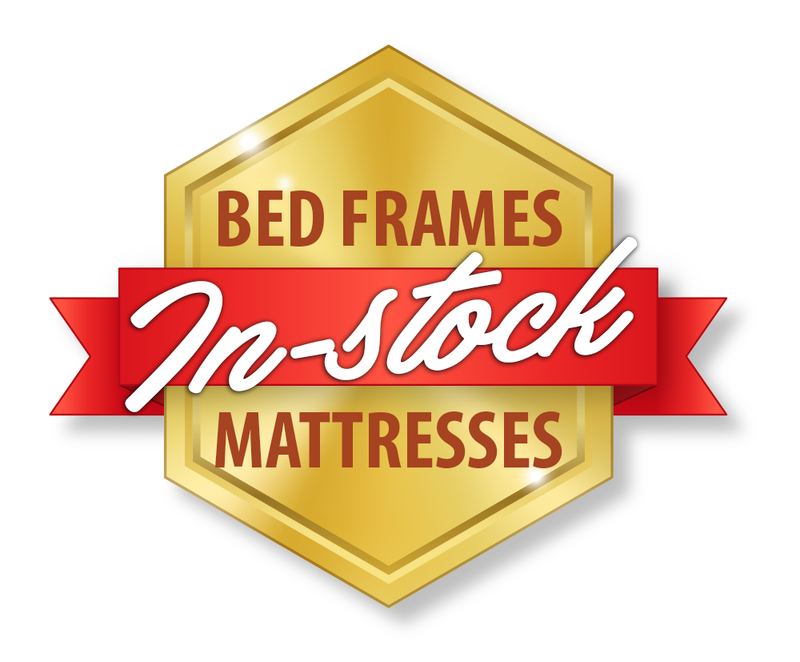 Rest easy knowing the Chiro Zone Gold is Australian made and owned mattress so you can experience quality you can trust.